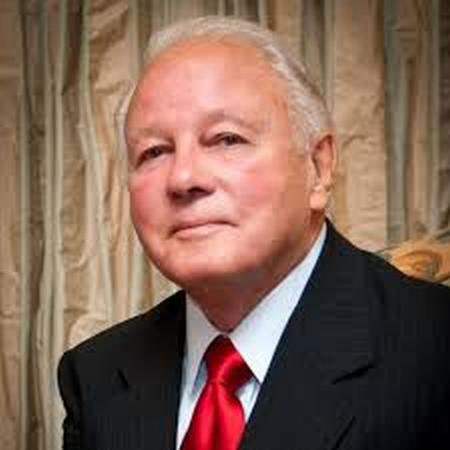 The former governor of Louisiana and ex-con, Edwin Edwards, has secured a position at the law firm of Buddy Leach. Back in 2001, Edwards was sentenced to ten years in prison on racketeering charges. Edwards served nearly his entire sentence behind bars, being released just last week to a halfway house, where he will serve the rest of sentence while working for Leach's firm. Edwards is forbidden from releasing any public statements until the remainder of his sentence has been served.